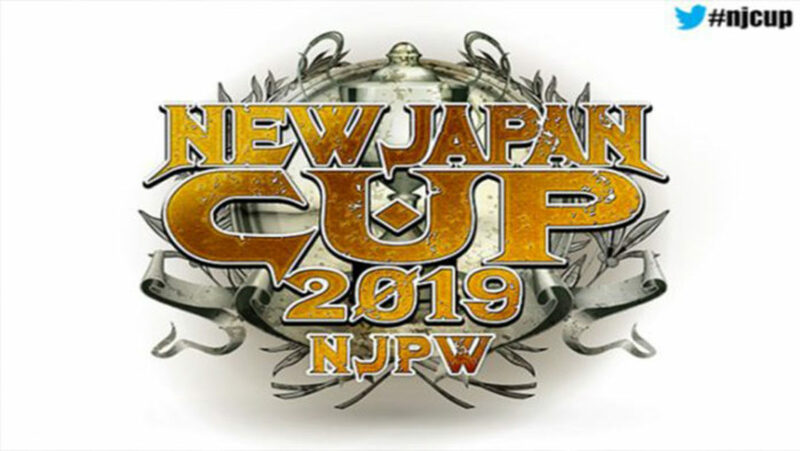 Kazuchika Okada is the winner of this year’s New Japan Cup. The finals ended up being an evenly paced match, with both men putting everything out there. After multiple finisher attempts, including the TKO and the dead skull, SANADA still couldn’t find a way to victory once Kazuchika Okada hit the rainmaker. This is his second time winning the tournament, his first back in 2013. After the match Okada called out Jay White, who he will face for the IWGP Heavyweight title. Gedo told him that he was going to hell, and this crowd was going to hell too. Jay White said he will enter Madison Square Garden the IWGP Heavyweight champion then leave the IWGP Heavyweight champion. Okada said he couldn’t understand what he was saying, because he is not at his level. Streamers then hit as he exited the ring, shaking Katsuyori Shibata’s hand to close out the show. The next IWGP Heavyweight title match will take place on April 6 at the G1 Supercard event, which will be held inside Madison Square Garden.